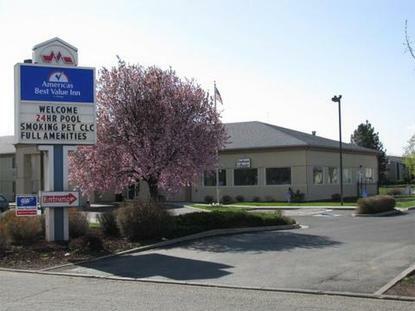 Located in beautiful eastern Oregon, the Americas Best Value Inn offers 63 non-smoking spacious guest rooms and suites for all travelers. Strategically positioned in the heart of La Grande, this property offers its guests a continental breakfast, a sparkling 24-hour indoor pool and hot tub, coffee and tea in the lobby 24-hours. Our staff will greet you with a smile and provide you with personal service, making it feel just like home. Come to this area for hunting, fishing, skiing, hiking, and other outdoor adventures only found in breathtaking Oregon. .